I DANCED WITH THE QUEEN! 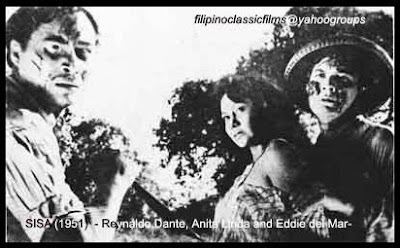 The year 1984 was one of the golden years of Philippine cinema, when the local movie industry produced a good number of outstanding films. 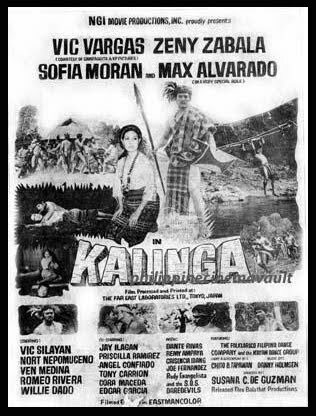 It was a banner year for Nora Aunor as well. In 1984, the Superstar reasserted her supremacy as the country’s premier actress by starring in three films that were all critically and commercially successful: Gil Portes’s ’Merika and Mario O’Hara’s Condemned and Bulaklak sa City Jail. The films were major triumphs for La Aunor especially as a performer. She earned Best Actress nominations for the three films in the first PMPC Star Awards for Movies, a record yet to be duplicated by any actor to this day. In the Urian for the same year, she earned two Best Actress nominations—another first. ’Merika is hailed by critics as one of the important Filipino films depicting the Filipino migrant experience. It is the story of Milagros Cruz, a Filipino nurse working in New York. 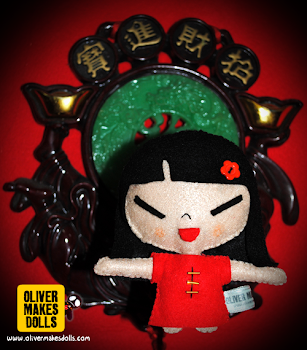 Longing for a different life despite material comforts abroad, she courageously chooses to go back to her own country. 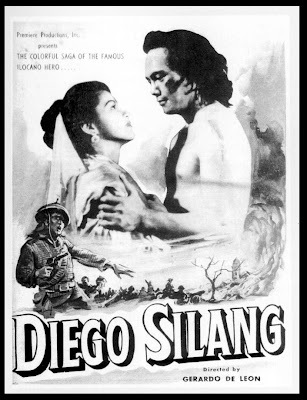 Rated “A” by the Film Ratings Board, Condemned is described by critic Noel Vera as “one of the most perfect Filipino noir thrillers ever made.” The film tells of sibling love between Yolly, a rose peddler in the streets of Ermita, and her brother Efren (Dan Alvaro) who is entrapped in the operations of a syndicate queen (Gloria Romero). The second O’Hara-Aunor collaboration of the year, Bulaklak sa City Jail, was the Metro Manila Film Festival’s major winner. Penned by noted novelist Lualhati Bautista, the film depicts the ordeals of Angela, a pregnant woman falsely accused of a crime, as she is detained in a vicious correctional institution. 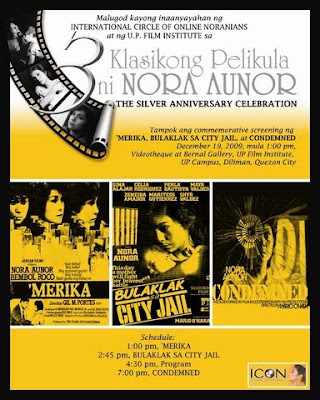 The International Circle of Online Noranians, in cooperation with the UP Film Institute, deems it fitting to commemorate the 25th anniversary of ’Merika, Condemned,and Bulaklak sa City Jail with a FREE screening of the films at the Videotheque of the UP Film Institute, UP Diliman, on December 19, 2009 (Saturday), from 1:00 pm. A program will be held—featuring a panel discussion with guests and the soft launch of the DVD of Bona and Tatlong Taong Walang Diyos from NV Productions and Ivory Music & Video—between 4:30 and 7:00 pm at the UPFI Bernal Gallery. The public is invited. 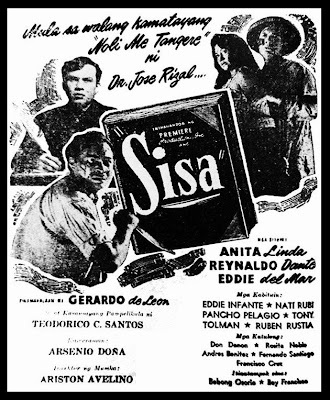 1951 Maria Clara Award Best Picture Award to Premiere Productions for "Sisa"
Movie still of "Sisa" with best actress Anita Linda, Reynaldo Dante and Eduardo del Mar. 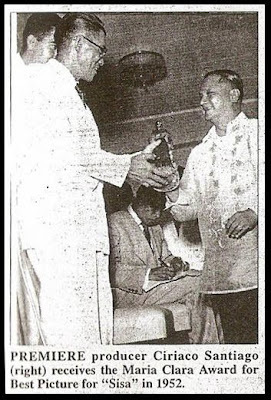 1951 Maria Clara Best Actor Award to Jose Padilla, Jr. for "Diego Silang".